Sad truth is that if President Trump and/or the Republicans were truly “White Supremacists” they wouldn’t be celebrating the low black and Hispanic unemployment. Instead, they would be supporting the Democratic Welfare and Educational Programs that have destroyed so many black lives and broke up so many black families. Real White Supremacists can only dream of inflicting as much misery on the Black Community as the Democrats have. Personally, I’d like to hear why progressives believe that open borders benefit suburban, urban, white, black or Latino women? Why do progressives believe that higher taxes and more job-killing regulations benefit suburban, urban, white, black or Latino women? Why do progressives believe that higher gas and electric bills benefit suburban, urban, white, black or Latino women? Why do progressives believe that fewer job opportunities for their sons and husbands benefit suburban, urban, white, black or Latino women? Why do progressives believe that birthright citizenship benefit suburban, urban, white, black or Latino women? Why do progressives believe that violating due process for political gain benefit suburban, urban, white, black or Latino women? Why do progressives believe that opposing school choice benefit suburban, urban, white, black or Latino women? Why do progressives believe that any policy of the progressives benefits suburban, urban, white, black or Latino women? Why do progressives believe that supporting women that trivialize and abuse the charge of sexual harassment for political gain benefits suburban, urban, white, black or Latino women? Why do progressives believe that demonstrating selective moral outrage and hypocrisy regarding sexual assault and harassment benefits suburban, urban, white, black or Latino women? Why do progressives believe that mob rule benefits suburban, urban, white, black or Latino women? At best Progressives can claim champion Abortion as their one and only “Women’s Issue.” Ironically, far more girl babies are killed than boy babies. 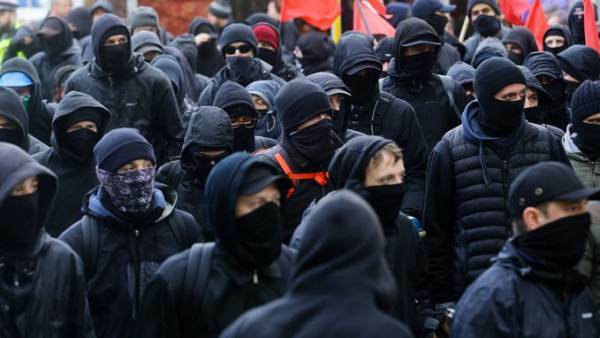 Women would simply be commodities if these Anarchist thugs ever gain power. 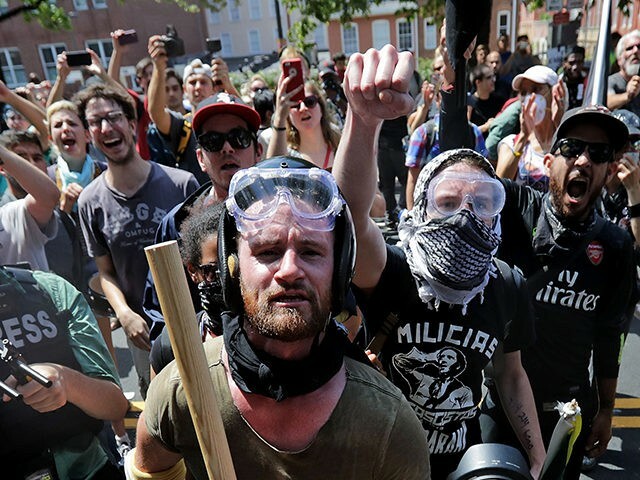 Democrats seem to like this little dance where they tolerate anarchists hoping that they can control them if things ever get out of hand. That tactic failed miserably in Germany. Why do progressives believe …. To me, that’s kinda like asking; Why do con artists believe what they try to convince people of? I believe that we are (mostly) witnessing a propaganda campaign, sponsored by “ruling elites” who are worried about “their” people seeing very successful “rule by consent of the governed” sorts of societies, and wondering “Why not us”?